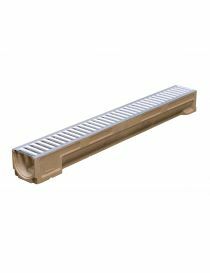 Indoor drainage channel There are 13 products. 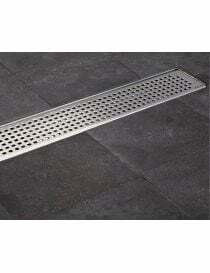 Different types of grids and materials available to be in harmony with the style of your interior. 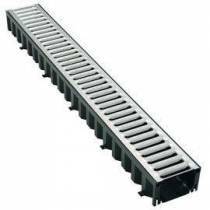 gutters from COA which grids are slit. 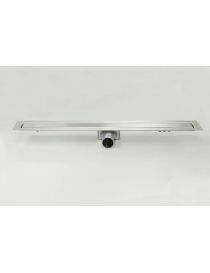 Shower channel Top Showerline +. 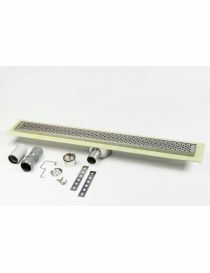 Body shower channel with frame of gluing and membrane to drive, and siphon in inox. < SPyear > Total height: 66 mm. Extra grid. 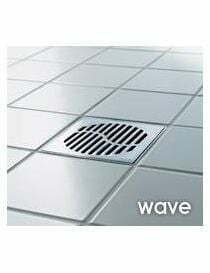 Design grid for the showerline range. 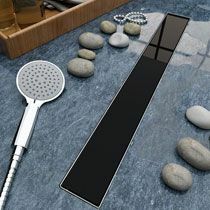 Top Showerline, cover glass to peripheral slot. 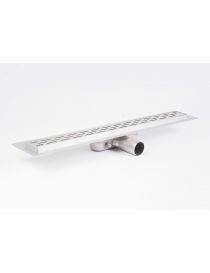 ACO Showerline B 360 ° + Shower channel in stainless steel with easy connection through the output plastic swivel 360 ° depending on the position of the discharge pipe in place. The pasted eancheite membrane easy application. 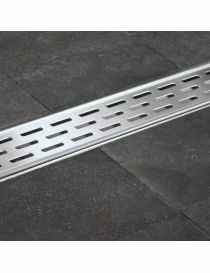 Showerline "standard" shower t, height stainless gutter total 65mm. 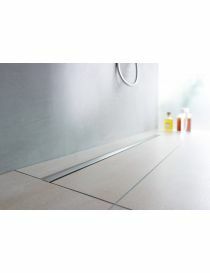 COA S-Line body shower channel discrete The S Line embodies the refinement and elegance < /stRong >. 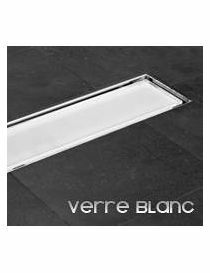 The splendid tile pattern is interrupted only by a discreet evacuation line. 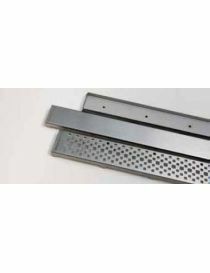 The center of the < strong >' narrow slot 34 mm has a < stRong >refined stainless lid . 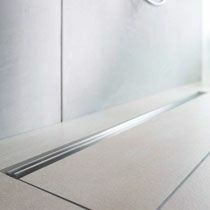 The realization of longitudinal openings optimizes the collection of water. 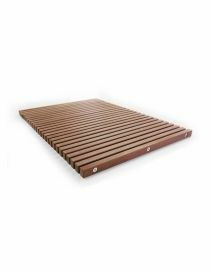 Top shower "Walk-in" TEAK or LAPACHO mesh in hard wood, usable. 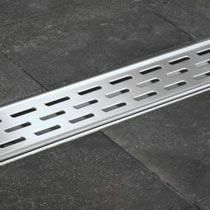 Gutters in polyester concrete + grid with a height of 11cm. Available in different sizes.